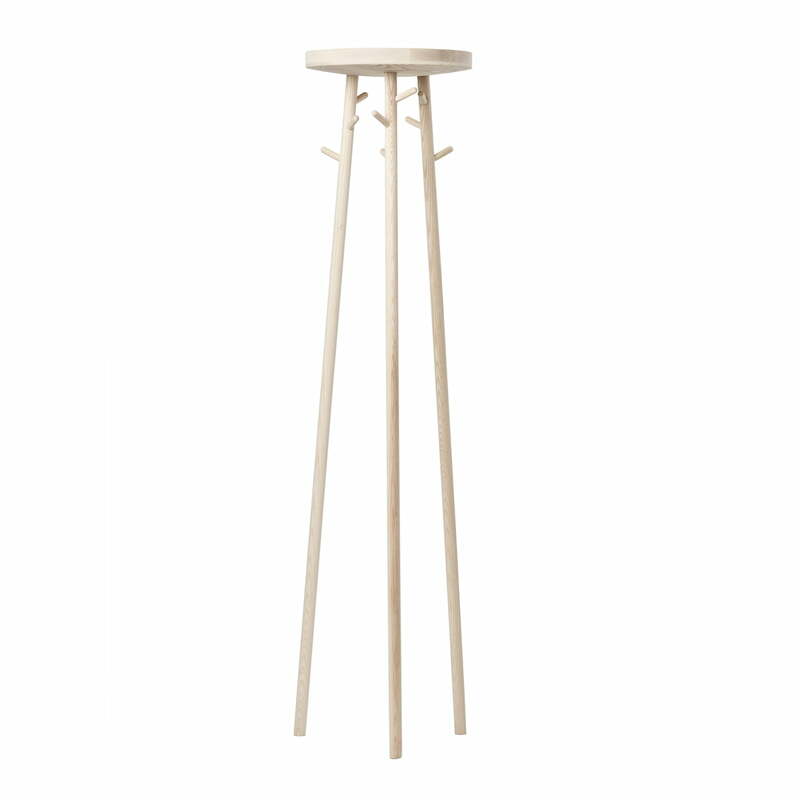 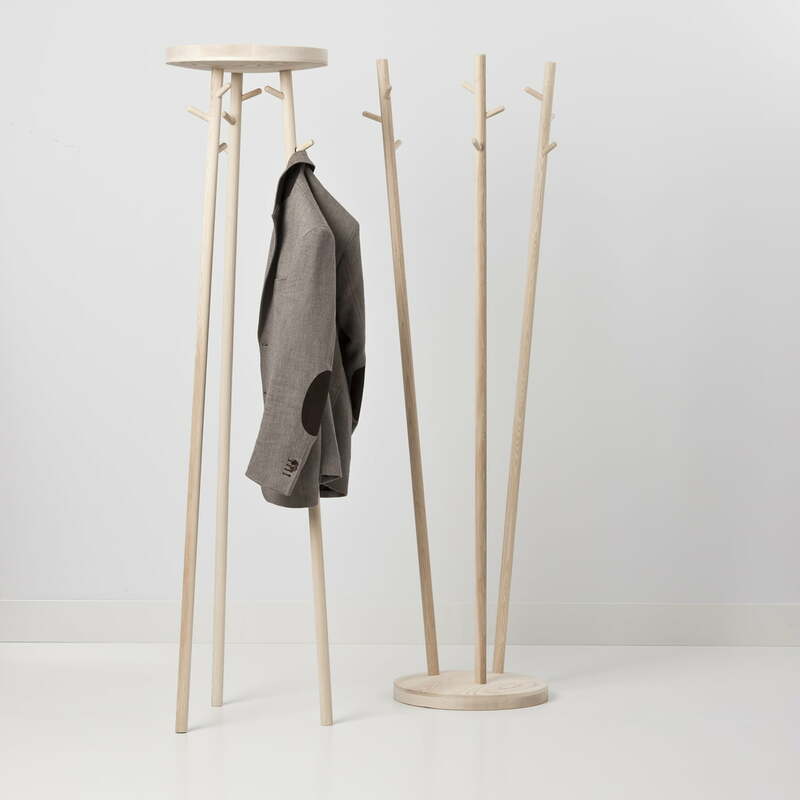 The coat stand with the right twist: Twist by Cascando is design with a wink. 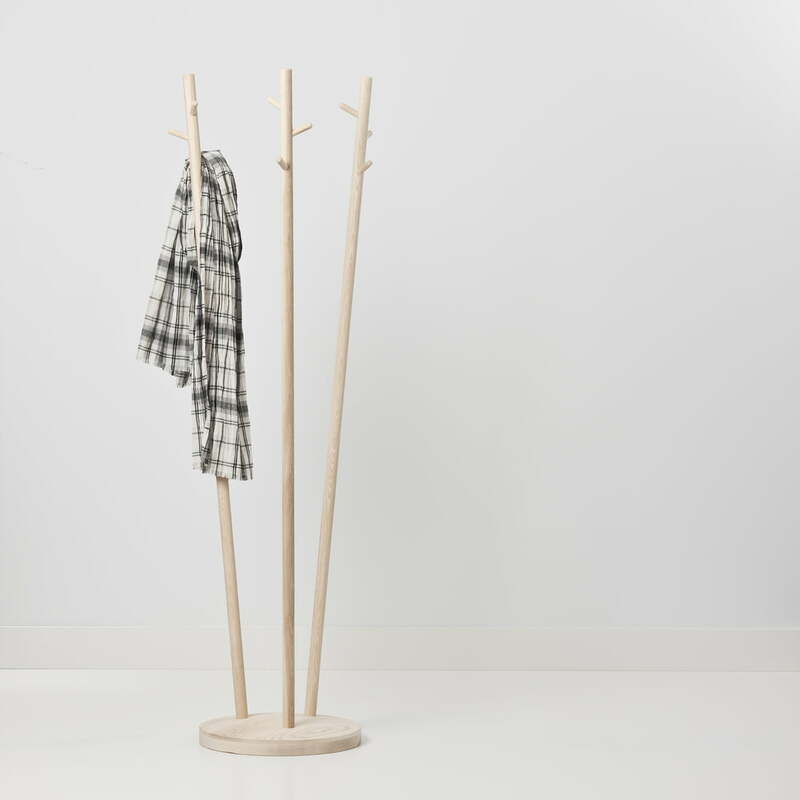 The two editions of the clothes rack have a special effect when combined with each other. 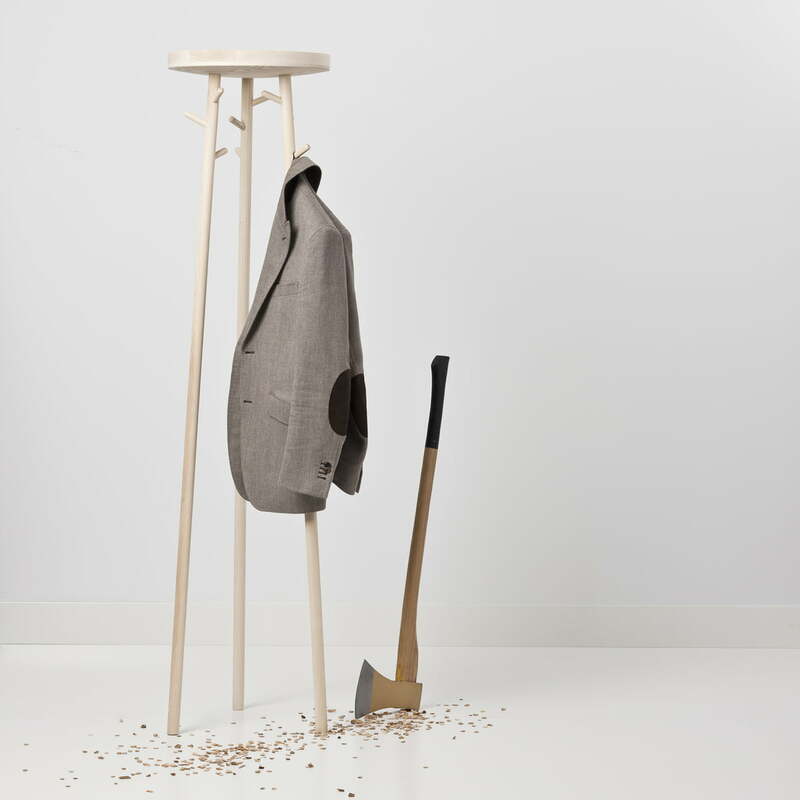 bedroom with its practical hooks. 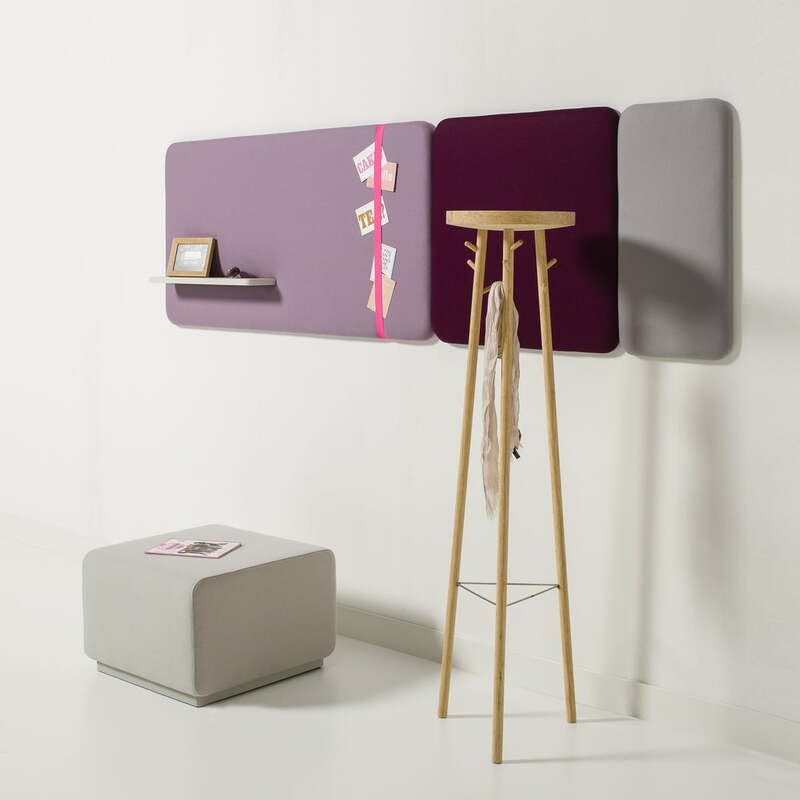 Twist offers space for nine jackets with its nine hooks and it is available in two editions: with a wooden board at the top or at the bottom. 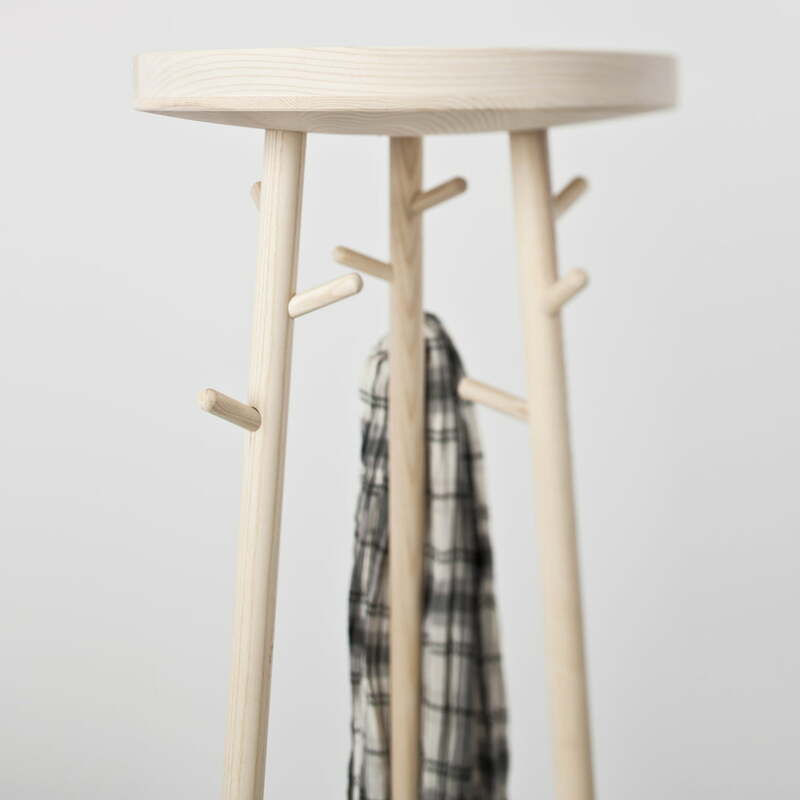 This way both versions look as if they have simply been turned around and fully unfold their effect when both pieces are combined.